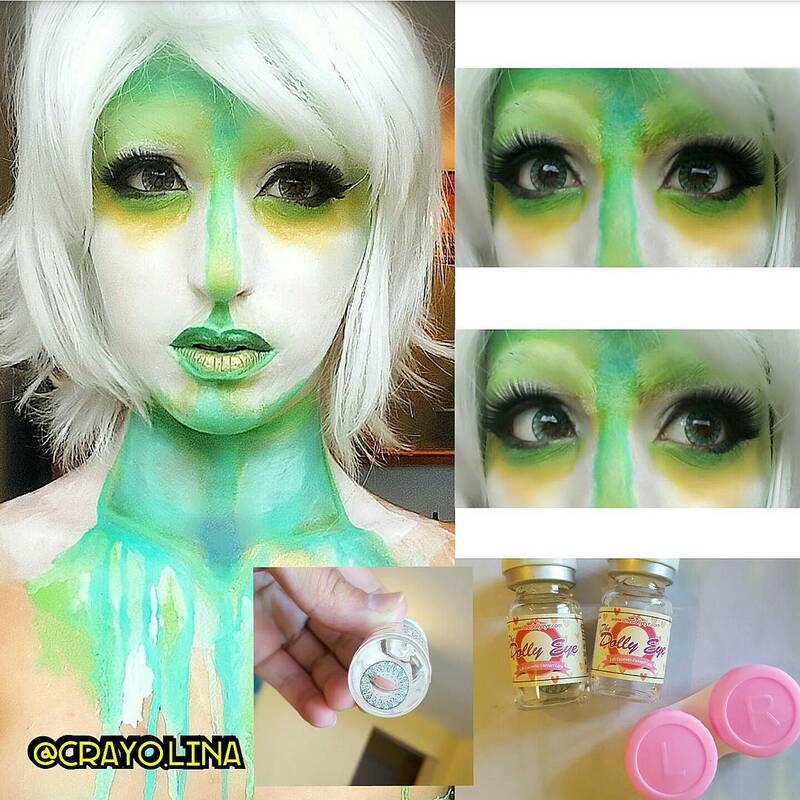 Create puzzling makeup look with Dolly Eye Crayon green circle lenses. 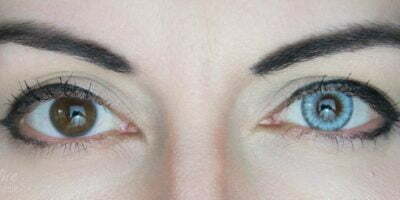 They appear emerald green but may show variations in shade depending on the color of the eyes. 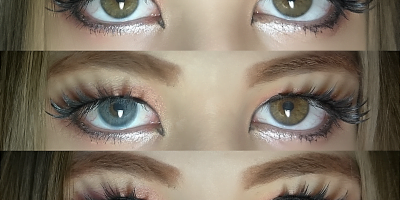 These circle lenses are pigmented enough to stay bright & prominent even against brown eyes. The pattern is pretty simple but very indulging. Dolly Eye Crayon green have a subtle enlargement effect that goes unnoticed. These may be used daily and for cos looks.